Book your visit in our show room! 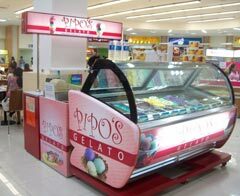 "Ice cream showcase" and gelato display freezer for any kind of shop in Bangkok BKK and everywhere in Thailand. Welcome! Please check our products, you will find showcases for refrigerate your "ice cream" or gelato and many ice cream freezer. We can supply personalized showcases for your production all with temperature controller and also sale quality refrigeration system and freezer. We also supply quality ingredients, toppings, chocolate fudge, vanilla paste and other flavored pastes for fruit sherbet, for soft serve and any cold dessert. Ice cream display 7 flavors. ONLY 81,500 baht not including VAT! Incredible visibility of the ice cream due to the big front glass. 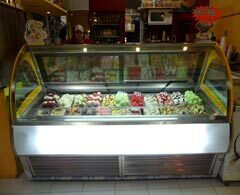 Made in Italy display for ice cream and gelato. 4, 8 and 10 barrel. Can work 24/24 7/7! Vintage style. Promotion!!! This freezer FREE. Really! 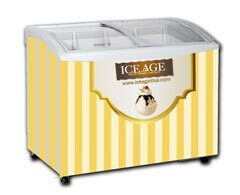 This compact and inexpensive ice cream cart is perfect for increase the sale of ice cream. Only 45,000 baht including freezer. 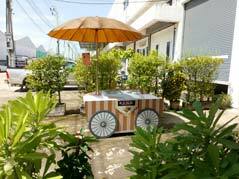 Click for more details about this Ice cream cart. 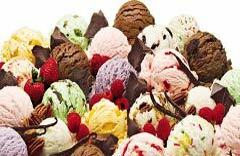 Wholesale ice cream production and sale of ice cream and gelato ready available. Quick guide in how to order ice cream that we sell wholesale from our ice cream factory and lab. 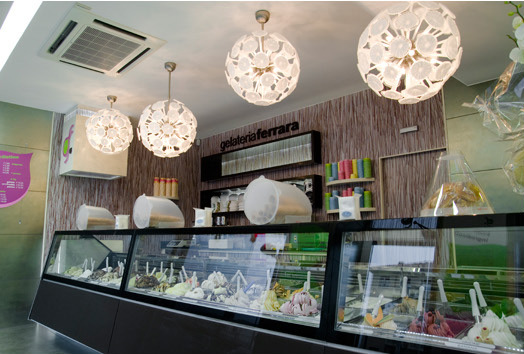 Save money and buy quality Italian gelato, we will delivery to you. Ice cream dishes, tips and food matching. Which ice cream serve with food? Check this useful tips about ice cream by clicking here to better use our ice cream production. Ice cream freezer: a simple but valid solution for sale ice cream. Check it now: very low cost icecream freezers. You can check the prices and the current promotion for new and loyal wholesale customers. Start to show your homemade gelato and cold desserts in your ice cream parlor and increase your business with our ice cream freezers! Explore the promotions now and contact our sale team. Invest in the emerging icecream and Italian gelato world. We can be your ice cream freezer and gelato supplier and suggesting how to start your business. You can write an email at info@iceagethai.com or click here to use our form. Or you can come and visit us, follow the map link! Location: Thailand, BKK Bangkok. Ice cream news and events!!! Check the latest news about the ice cream world, ice pop and Popsicle. 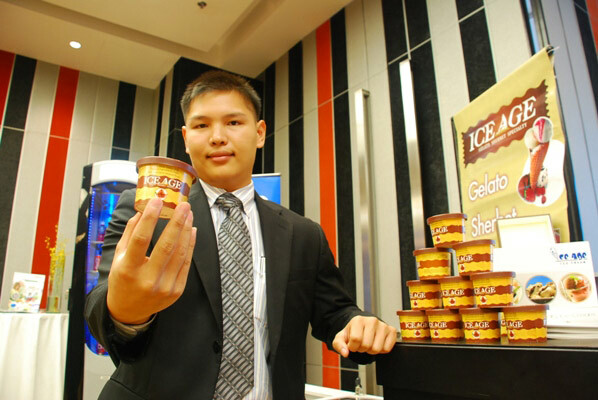 More: You can ask ours operators about showcases, ice cream sale and buy, ice cream recipes, prices and free quotation. We also provide ingredients to make ice cream by yourself. More: you can download free menu' list for your ice cream shop! More: you can ask ASSISTANCE for your ice cream display. 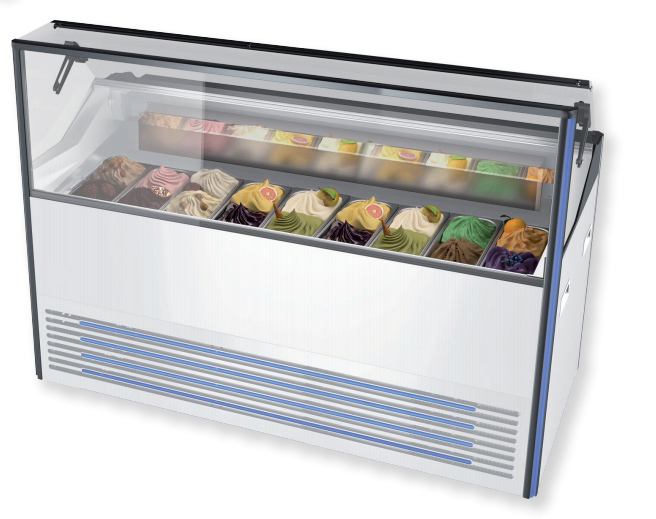 What is the real different between ice cream display and icecream showcase freezer? You can mean the same thing or with display you can also refer to how to show the ice cream. 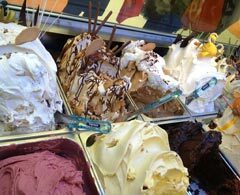 Check the recipes to prepare tasty ice cream and gelato in this new web page. How to maintain in good condition an ice cream freezer or ice cream showcase. 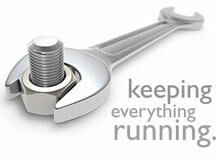 Basic check list for problems and solution before ask for technician assistance. Maintain by yourself your ice cream freezer following our guidelines. Are you thinking about a small booth or a store? Are you going to open only ice cream shop? Or will you also have coffee, bakery and pastry and maybe some other eatable stuff in your parlor? Will you sell distinctly gelato and sherbet? Do you want we sketch an idea? Do you already have a success enterprise? How much it cost an ice cream showcase? Will you also make ice cream production yourself? In the first option you have to think that all you income will come from the sale of gelato so your ice cream freezer should have capability to show as much as possible. If it will be a booth then you must choose between a small 12 flavors with 1/4 pans to contain costs or a ice cream cart that will be all your booth. In the second option point your choice on two showcases instead of only one. The top choice will be to have two 20 flavors each. But you can also work fine with a 12 flavors and an 16 or 18 flavors if the shop is not too big. Remember that also keep some space for customer is good and the shop will look better even if this let you renounce to few more flavors. As for the third point if you will have many other products to sell in your store beside the "ice cream" then maybe you can start with a smaller showcase with a minimum of sevel flavors. But I do suggest you a little effort to go for a 12 as the 7 it is OK for a sale corner in a restaurant or hotel. Restaurant and hotel can even think about a freezer with an upper glass also called "chest freezer" like also mini mart can. See the picture below. In fact they focus them earning about other things like rooms, services and food. In the fourth case better to think about two display as you can read later in the next point 6. Yes, we can sketch and idea for you or even create a whole project so you don't have to worry about nothing. Just start your business. Try a quick contact with our staff now! If in the sixth situation, that you already have a shop, so you already know your needs, please move directly to the catalog page to choose a showcase or click the next link to Enjoy our special offers. 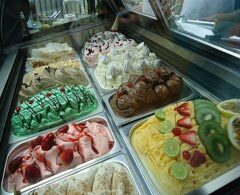 If you will also have some ice cream production please visit further in the website the ice cream and gelato page. You will see many interesting content about ice cream. Generally speaking, determinate how much it cost a showcase is impossible. A small ice cream freezer with a curved glass on the top cover can cost only 17,500.00 baht; and you can get it immediately. A top modern showcase with more than 20 flavors in Italian pans size can easily reach the 350,000.00 baht. Everything depend on what you need. Feel free to ask for advice to us. After these considerations the choice will only depend on you, on your taste for design and the prices of course. I don't know if finally you will buy it from us but don't go too cheap! 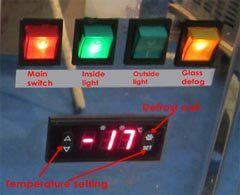 A low quality cabinet freezer can only give you problems and melting icecream and difficult to keep constant temperature. Keep an eye also on size. 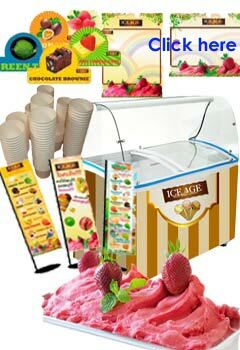 Bigger is nicer but a too big showcase is not handy for your staff, the operators, as it is too high and they will need a platform to work comfortable and also the children, that are your potential customers, will be affect in the ice cream visual. Talking about ice cream: Our daily production of ice cream is done with batch freezer for the gelato and with continuous ice cream machinery for the ice cream. This can diversify our production of ice cream to distribute the right product to the right customer. To better understand the ice cream world we can talk about famous ice cream brand like Nestle', Walls, Häagen-Dazs, Swensen's, Baskin-Robbins, Ben & Jerry's, Grom (Italy) and Ice Age of course. The first two brands are maybe the most known ice cream brands. Easy to find almost in any corner of Bangkok and Thailand. Häagen-Dazs is a very top end target products and Swensen's is very popular as any shops is plenty of seats to enjoy the ice cream while sitting. Baskin-Robbins and Ben & Jerry's are very famous in the USA and Grom is a growing Italian enterprise. Anyway there are plenty of ice cream brands. This short list is just an example as there are many factory and artisans that produce very good ice cream as well, just Google ice cream and you will see it. 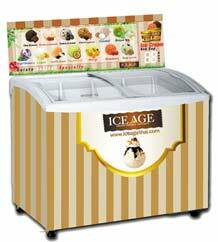 We, Ice Age Co., Ltd. produce ice cream in the Italian style like gelato. 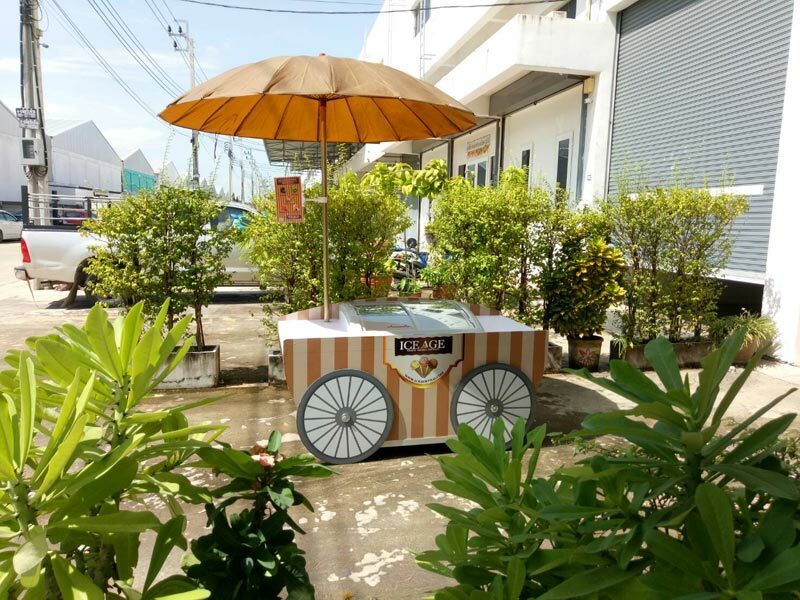 The taste is a well balanced of gelato style and Thai taste habit to create and delivery an ice cream product that is suitable for Thai, foreigner and any other ice cream gelato lover. Very important is the presentation of ice cream so an adequate ice cream showcase must be chosen to improve sale of ice cream. Should I think about a showcase freezer that can reach -25 degrees Celsius? No, Italian gelato and ice cream should be sold around -15 till -18; -18 it is already too cold and icy for a creamy serving and for homemade production. Choose a equipment with a good thermostat. What about the technical stuff? A cabinet that use too many component doesn't means that is a durable product. Mister Ford use to say: anything that is not there does not cost and can't broke down! 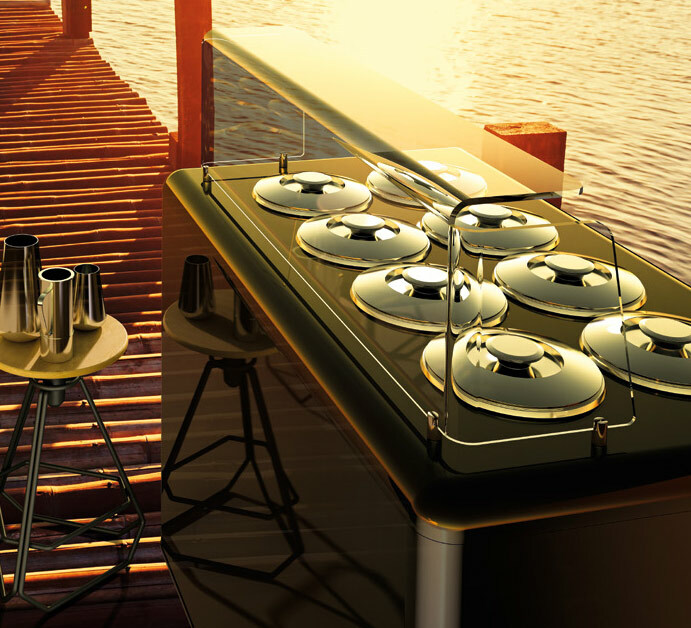 The refrigeration system is quite simple, don't go for too complicated or too sophisticated. Even a oversize compressor can be noisy and electric devourer with no benefit for the machine. See more at the technical assistance page. Can I use the showcase in open air? With the climate and the humidity of your country, Thailand, it is not advisable to use the showcase in a non air-conditioned environment. 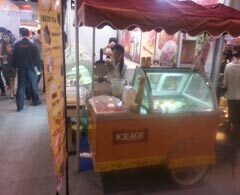 You can use a small ice cream cart in front of your shop in proper shadow or a show freezer, ice cream freezer. It is true that showing the product right on the street can improve sales, so consult with one of our agent on this matter. Can I fill the pans with gelato like a mountain? Please beware of the showcase construction that has to have a really high cold line and a good ventilation system. When I sell from my display freezer should I use cone or cups? This is all up to you. The cones are very Italian fashion way of sell gelato, with the cup you can add toppings, chocolate fudge and even whipped cream. Remember that the icecream in the cone if melts quickly will drop on your customer hand so better to serve more cold than the cup. 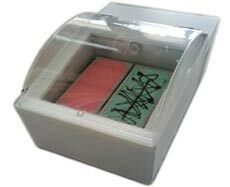 Should I have tไo showcases, one for gelato and one for sherbet or "sorbetto"? This is the best thing as sherbet, sorbetto, sorbet or water ice that are the ice cream without milk, usually fruit flavors, should be kept and serve more cold than the milk creamy one. Are colors important? Not really, this is up to you. You will see that you will end up with stickers and special offer sign that will move the importance of the color in a lower role. Then you have to think bit more technically: will I use the showcase 24 hours? This is one of the worst decisions you can take in your life. 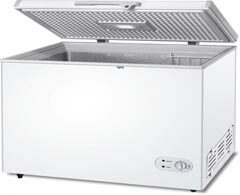 Provide yourself an easy best solution is buy a stock freezer or chest freezer. 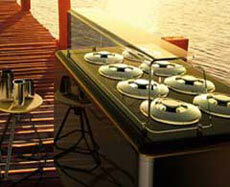 You will pay it with the saving on electric bill of only 6 months. So every day, before the closing time of the shop, move the gelato from the showcase and put it in the stock freezer, then turn off the icecream display. Click to enlarge the menu' and then download and print it at your pleasure. Ice cream and gelato originating from Italy is also sold in Thailand and can be eaten in many shopping malls such as Siam Paragon, Central World, MBK or in icecream store in many other provinces. We have branches in Chiang Mai, Hua Hin, Phuket, Pattaya and Bangkok BKK. Usually we sale to hotel and restaurants around Bangkok BKK and in the other provinces where we have branches, also in Korat area. Our ice cream is delicious, of course, and we always offer a good selection resulting from good quality raw materials and meticulous check from all sources. Our ice cream contain fresh fruit, fresh real milk and fresh cream to make the final product with good quality and high standards. With both icecream, gelato and fruit flavors. We also have some eccentric taste and flavors as basil, lemon grass and many others. 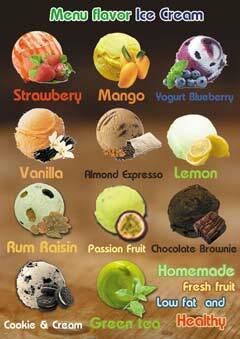 If a customer is interested to order ice cream also in strange way of flavor we can make it as well. 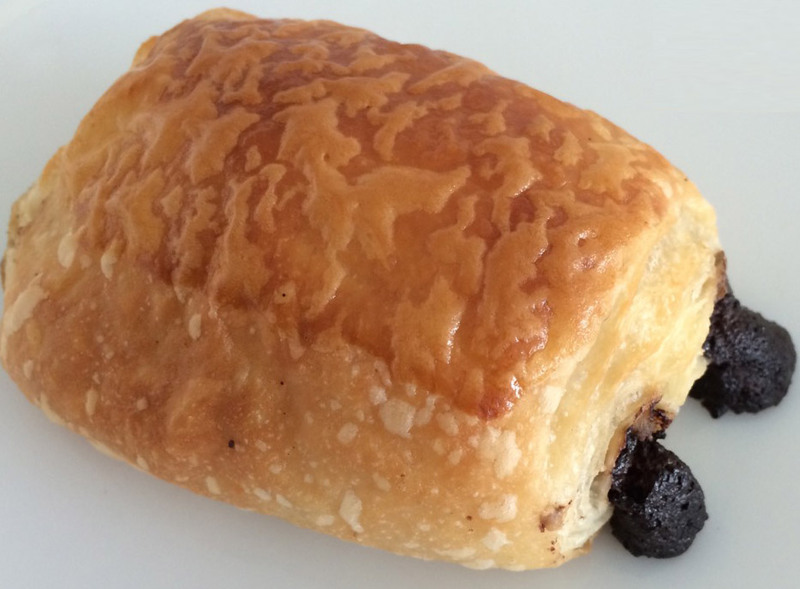 We also have raw materials to sell to customers who are interested to purchase ingredients from us. Our ice cream is soft, creamy, smooth and aromatic. Never to sweet, always cold! 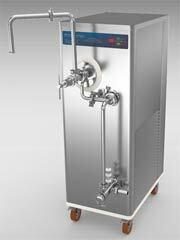 Produced by the modern clean and hygienic technology. Fruit ice cream are fat-free. Making icecream with flavors that appeal to our customers is our goal. More important has been the audited by the FDA. 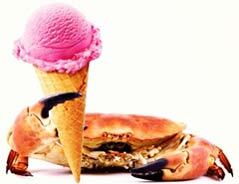 To buy ice cream that we sell contact 021708643 or click Ice cream and gelato. 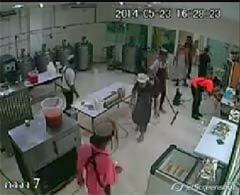 Ice cream factory cleaning. More links to other videos in our ice cream page. You can easily find us on Google.co.th in the first page. Just enter ice cream display and you'll find our homepage. Also with ice cream showcase we are there. About ice cream freezer Bangkok still in first page. We want to thanks our hosting hosting-international.com for its services and our SEO for ice cream showcase keyword.